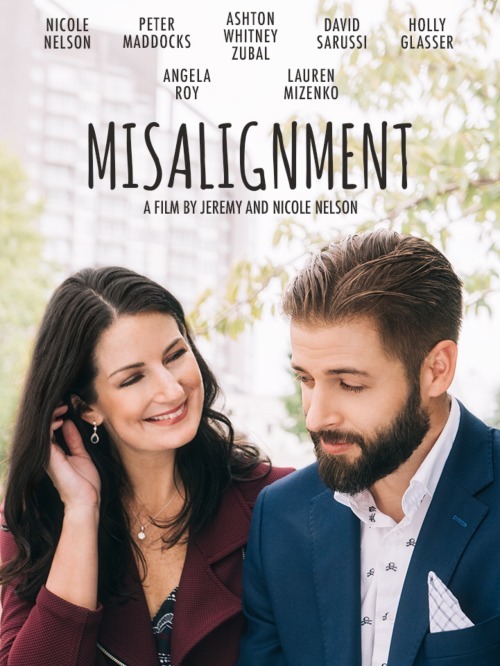 I recently received a notification that my BC college friend Peter Maddocks was in a small independent short film that is circulating the film festival circuit. I wanted to get involved and donate to help with the circulation. I received a code to watch it online. It was really sweet. Only 17 minutes but a cute feel good romantic comedy story. There is a special offer of donating $10 to get your code to watch the film on your laptops, computer, or smartphone. To donate please click HERE. Let's help keep this film going. I promise you Pete is going to give Leo a run for his money and he PROMISES to keep us posted on his other upcoming projects!! !